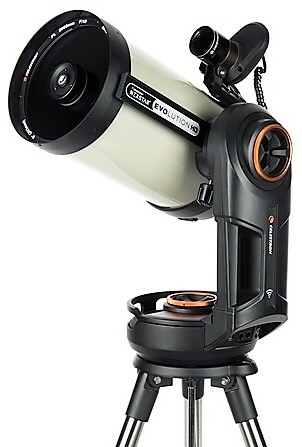 Order this telescope and receive a Celestron flexible dew shield AND Celestron NexYZ phone adaptor completely free of charge! Simply add the items above to the basket to receive the discount! A Lens Shade/Dew Cap is a tube, of approximately the same diameter as your telescope tube, designed to fit on the front end of the telescope to reduce the amount of dew that builds up on the corrector plate. It also serves as a Len Shade by preventing stray light from falling on the corrector plate, which greatly improves contrast.